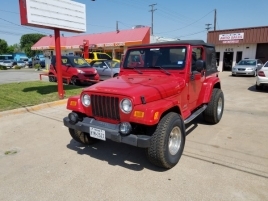 We sell cars, trucks, vans and SUVs from our top in Irving for amazing discounted prices. We work in the entire DFW Metroplex, this includes Arlington, Denton, Plano, Carrolton, Irving, Dallas, Desoto, Fort Worth, Garland. Take a look at our inventory. Unlike other dealerships, we can find you a vehicle for a reasonable price. For many reasons we are not only the most affordable place in Irving to shop but we are also the best place to buy a car in the entire DFW Metroplex. Please have a look around our website. We also have our inventory listed on craigslist, our inventory page is more up to date with cars sold and still available.